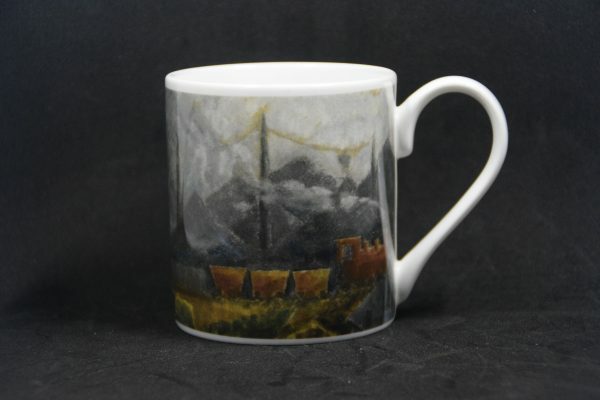 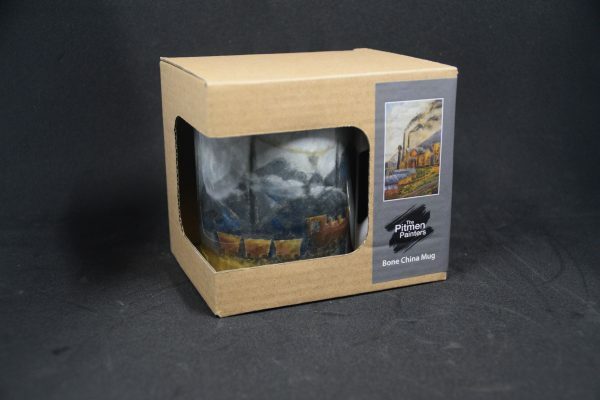 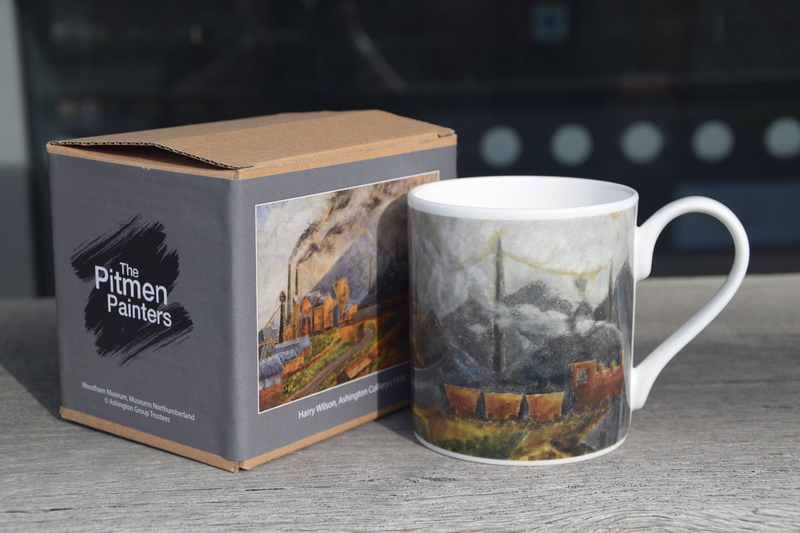 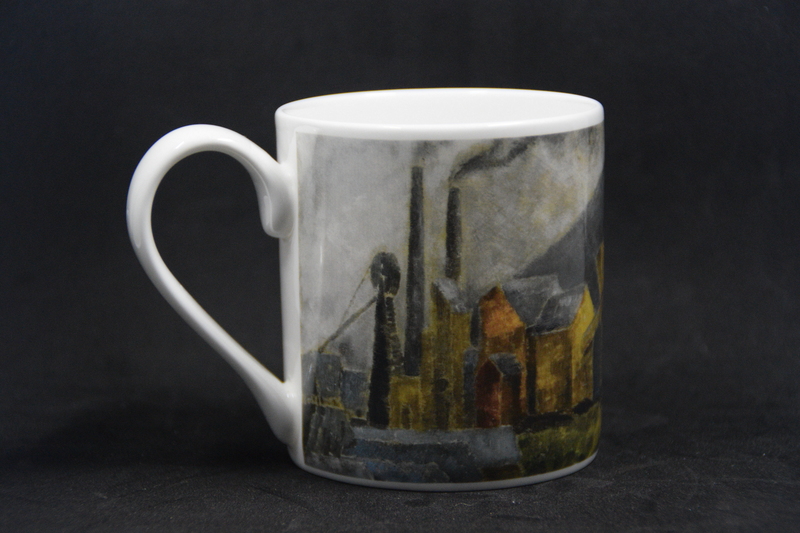 Fine bone china mug with image taken from the Ashington Group painting ‘Ashington Colliery’ by Harry Wilson. 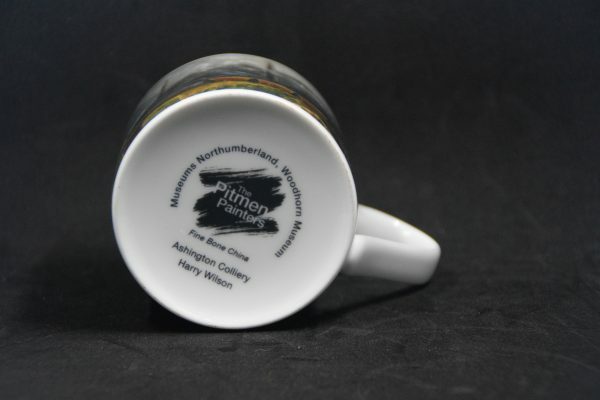 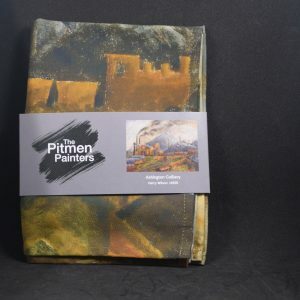 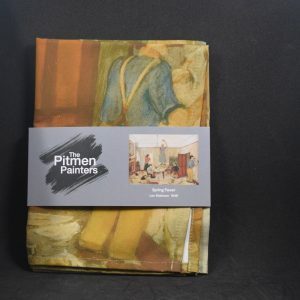 The group were often called the Pitmen Painters and is on permanent display at Woodhorn Museum. 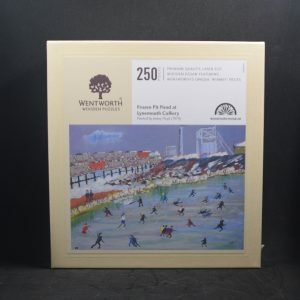 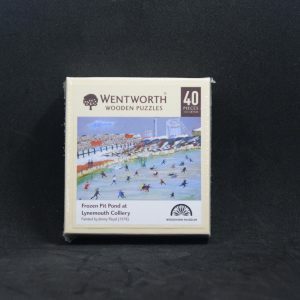 The box depicts the full painting.